Deadlines — McCormick Biological, Inc.
Our biologists conduct focused surveys based on current agency protocols or guidelines, providing baseline data for National Environmental Policy Act (NEPA), California Environmental Quality Act (CEQA), Federal Endangered Species Act (FESA), and California Endangered Species Act (CESA) biological documentation. Many special-status plant and wildlife evaluations can be performed only within a tight window of opportunity. Preserve your project timeline with the help of a trusted group of biological professionals who are proud to maintain a reputation for superior standards. Current botanical survey protocols require identification of plants to a level necessary to determine its rarity and listing status. In some cases, a plant’s characteristics that separates them from species in the same family are only visible (by the naked eye, or by microscope) only at specific times of the year, and typically coincides with that plant’s blooming period. Contact one of our MBI botanists to find out the best time to conduct your project’s plant surveys. 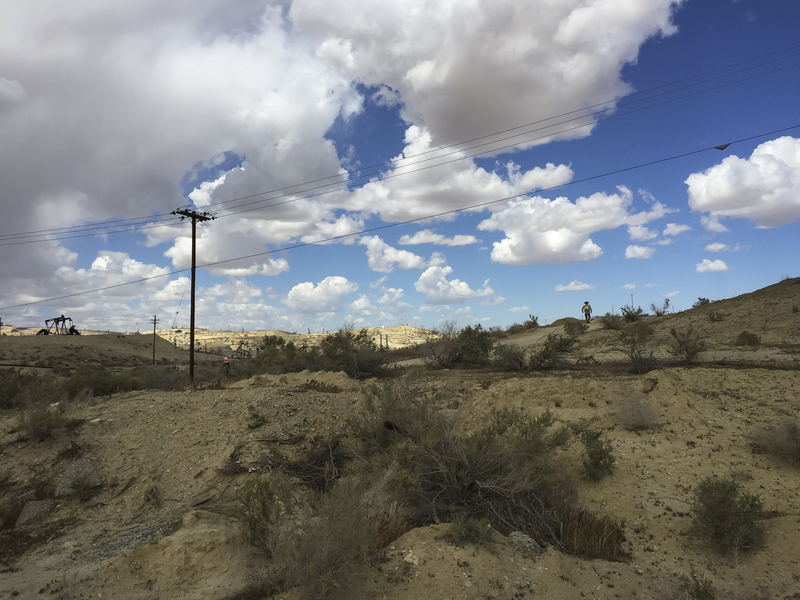 Pre-construction nesting bird surveys are often a requirement of resource agency permits or site evaluations for biological documentation (CEQA/NEPA). These surveys are the first step in implementing measures intended to keep your project in compliance with the Migratory Bird Treaty Act (MBTA). In addition to being listed as endangered, BNLL is fully protected under California Fish and Game Code (CFGC) Section 5050. Under this section the fully protected designation means that incidental take cannot be allowed even with CESA and/or FESA permits; therefore, capturing, injuring or killing individuals must be avoided. According to CDFW 2004 methodology (the most current agency protocol), focused survey results are valid for one year. Many projects must have surveys completed in the year prior to construction. If you know your project is within the range for this species, plan your focused surveys early. Window of Opportunity: April 15 – September 15 (following current agency protocols, multiple site visits are necessary); NOTE: To meet the protocol for day-pattern of surveys, contact us prior to May 31. Burrowing owls are considered a California Species of Special Concern and are protected by the MBTA. While the nesting season for this species is quite long (February through August), several site visits should be conducted during that time. In addition, under some circumstances, winter surveys may be warranted. The San Joaquin kit fox has protection under both the FESA and the CESA, and these regulations extend to their dens, particularly their pupping sites. Den sites with pups require special protections, and activities are restricted as long as pups are dependent on adults. This period may extend from December through August. 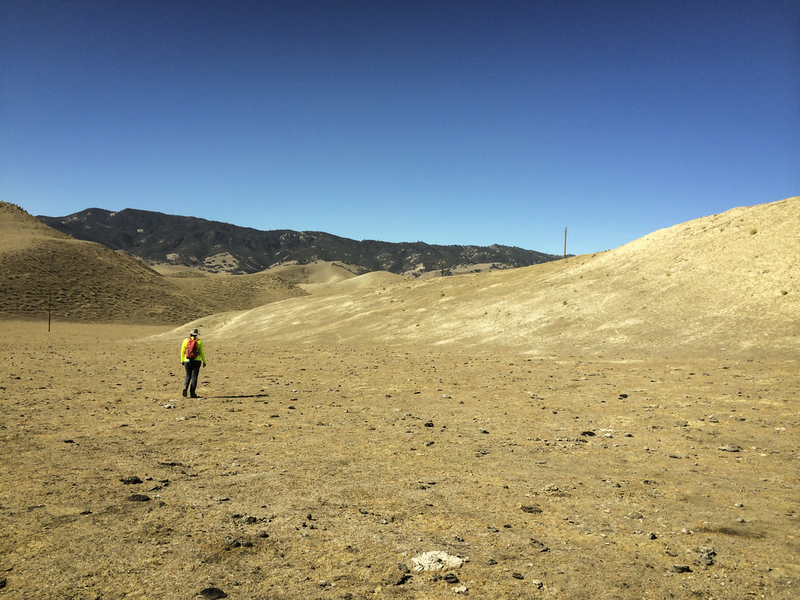 MBI biologists can incorporate focused surveys for San Joaquin kit fox with the pre-construction surveys performed for your project. Anticipation of potential complications associated with this species is one key to successful project implementation.